PeopleGoal | Leadership Styles and Millennials: What is Their Leadership Style? 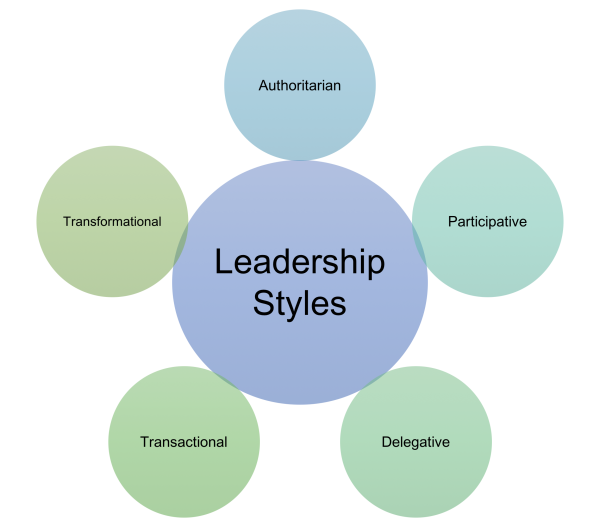 Leadership Styles and Millennials: What is Their Leadership Style? PeopleGoal Blog > Leadership Styles and Millennials: What is Their Leadership Style? Lead me, follow me or get out of my way. Do Millennials have a leadership style? The beginning of the 21st century experienced a shortage of leaders due to recruiting wars for talent, retirement of many baby boomers, changes in the nature of work and poor organizational practices in identifying, selecting and developing talent. As Bersin states in his most recent report, we are actively developing a new generation of leaders. However, it remains a question whether we have the tools and data to show leaders how to continue to improve and develop effective leadership skills. At the same time, we are about to reach the age of millennials being the largest employee demographic in the workplace; by 2025, 75% of the global workforce will be millennials and they are increasingly acquiring leadership roles. "As a leader, even each small choice you make has great impact and determines outcomes for you, your people, your organization, your community, and for the world as a whole,” says Lolly Daskal. From Jack Welch and Steve Jobs to Mark Zuckerberg there are many leadership types based on the leader's character. Having said that, there are specific patterns in leadership attitudes that allow us to group these into defined leadership styles. Authoritarian Leadership (Autocratic): The leader dictates policies and procedures and decides what objectives are to be completed. The leader drives management without the participation of other employees. The leader controls the whole team and there is no team autonomy. Participative Leadership (Democratic): Here the members of a group participate in the decision-making process. Team morale is higher and team members are more engaged. But this leadership style can lead sometimes to communication failures. Delegative (Laissez-Faire) Leadership: Team members receive little or no guidance from leaders and teams are free to make decisions; the leaders provide the tools and process needed to make good decisions. Team members solve problems on their own. Transactional: This leadership style focuses on the role of supervision, organization and group performance. Employees perform well when there is a clear chain of command in the organization. Transformational: Transformational leadership enhances the motivation, morale and performance of followers. The traits of transformational leaders are energetic, enthusiastic and passionate. In 2017 Lolly Daskal introduced 7 leadership archetypes and their shadows in her book The Leadership Gap: What Gets between You and Your Greatness, based on her extended professional experience. According to Daskal, everyone develops their own leadership style based around multiple archetypes that can change over time. Her book can be used as a tool for personal leadership evaluation as well as a manual for personal growth. Educated: Millennials are educated and can absorb knowledge much faster than previous generations. Collaborative: Millennials don't leave prisoners behind. They support their teams and value opportunities to work outside their peer group. Tech savvy: 97% of the millennial generation owns a computer and they very knowledgeable in technology matters. Curious: Millennials are excited to learn new skills and are willing to invest time to become better employees. Demonstrate high levels of participative leadership within their work environment. They focus a lot on the social aspect of work. Demonstrate fellowship in the workplace. Millennials communicate frequently with their peers and managers. They also express their thoughts openly, share knowledge freely and receive continuous feedback. Family First: Millennials are not willing to sacrifice their personal life for their career. Purpose Driven: Employees strongly value company culture and social responsibility. Millennials are keen to make a difference and believe that the success of the company should be also measured by its impact on society. Development as a Priority: Millennials require constant opportunities to grow and advance within the company and expect it to help them succeed through individualized support. Younger employees who tell us they make a difference at work are more likely to plan a future at their company, and they are also almost three times more productive than dissatisfied employees. In building on these traits as they move to a leadership role, millennials tend to use these values to mould their leadership style. 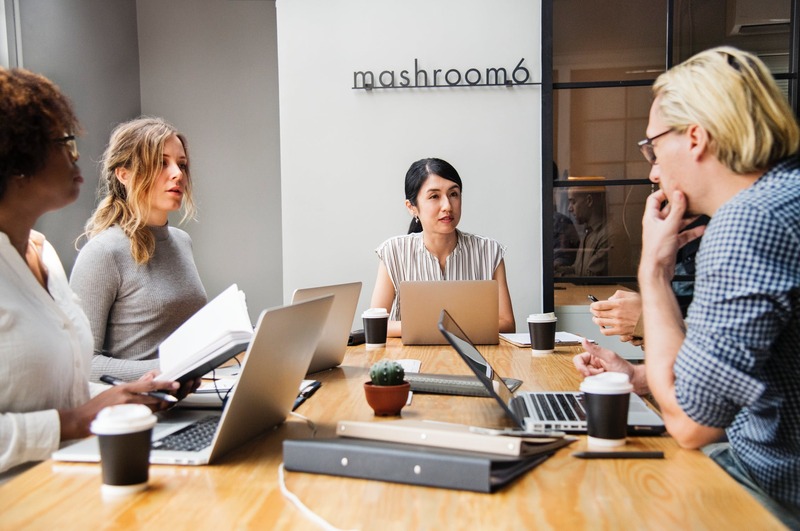 Millennial managers strive to create inclusive workplaces where everyone can share their opinions and collaborate rather than focus on hierarchical roles. As deep generalists — not specialized in only one area but having a broad knowledge of various topics — millennials are able to oversee a variety of employees and recognize the talents and skills of directs reports from different backgrounds, thus building strong and cohesive teams. Their tech-savviness allows millennial managers to direct a constant stream of communication with ease, being used to various communication channels and being immediate responders. With this in mind, they also provide constant continuous feedback to their teams and colleagues; facilitating online tools and abandoning traditional annual reviews. As digital natives, millennials are comfortable with dealing with large amounts of data and using them to make decisions. Able to measure anything, they will evaluate their teams based on the data-driven performance results, especially considering the growing number of contract and remote employees. Last but not least, company culture and social responsibility are essential to millennials and it strongly affects where they choose to work. It's therefore becoming increasingly important for a company to have a well-established focus on culture and to communicate clearly its mission, in order to attain and retain young talent. Want to know more about the qualities of a good leader? Read our article highlighting the most important characteristics of a good manager.